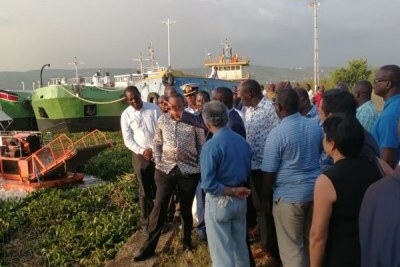 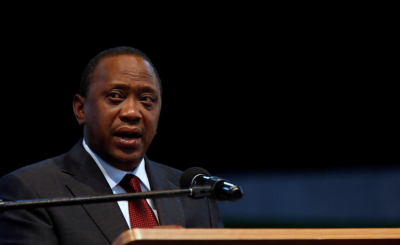 Is President Kenyatta Running Out of Time and Patience? 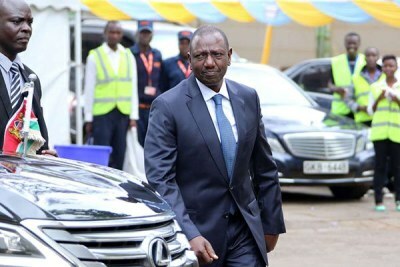 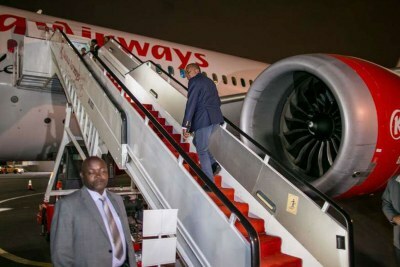 Slightly more than a year into his second and final term in office, Kenyatta seems to be displaying a hint of impatience at the goings-on in his administration as he races against time to secure his legacy, writes Ibrahim Oruko and Kipchumba Some for The Nation. 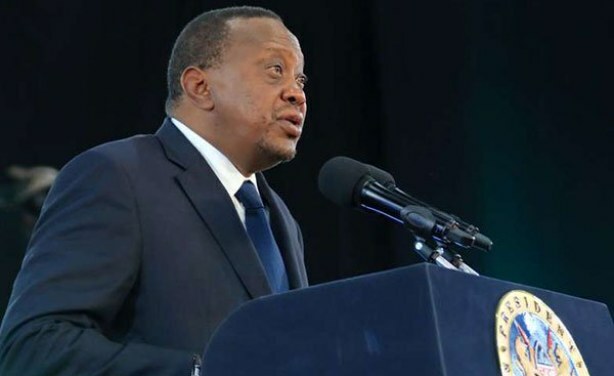 President Uhuru Kenyatta gives his remarks during the National Anti-Corruption Conference at Bomas of Kenya on January 25, 2019.